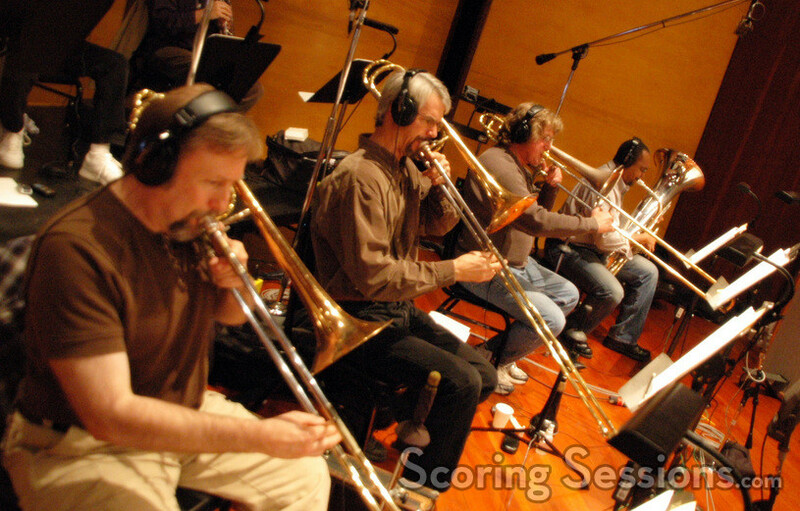 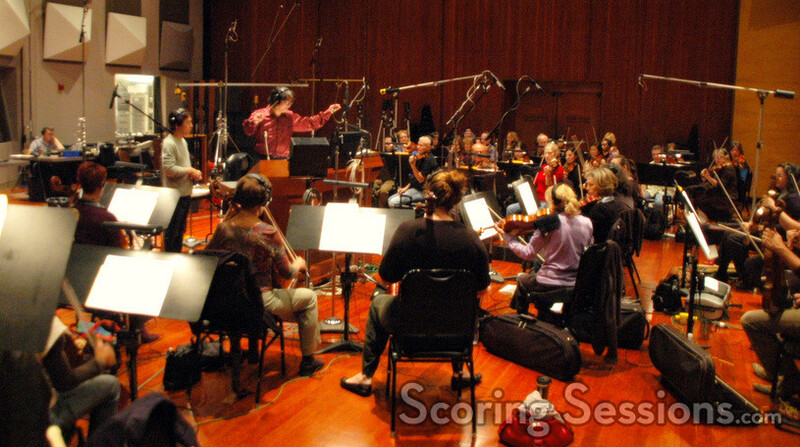 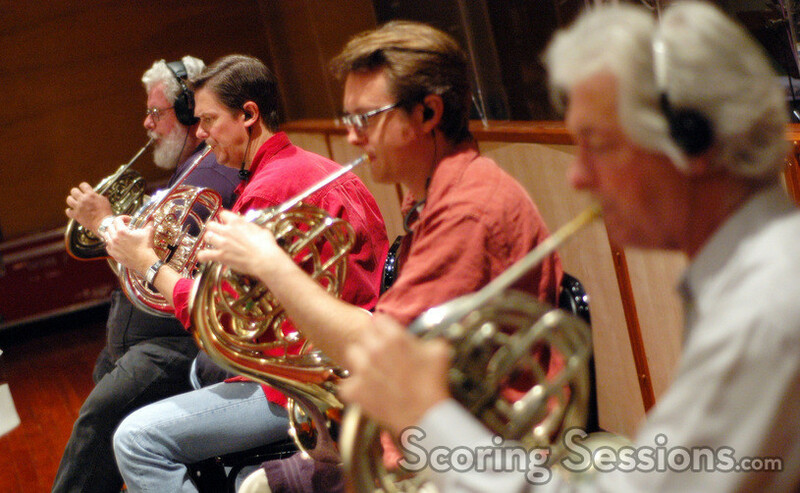 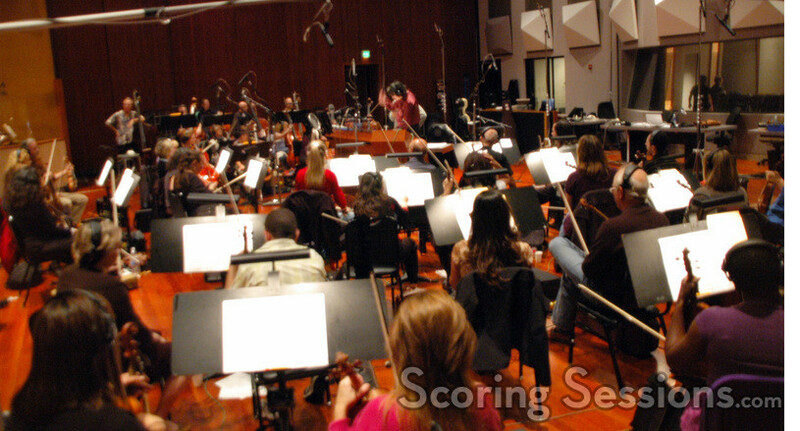 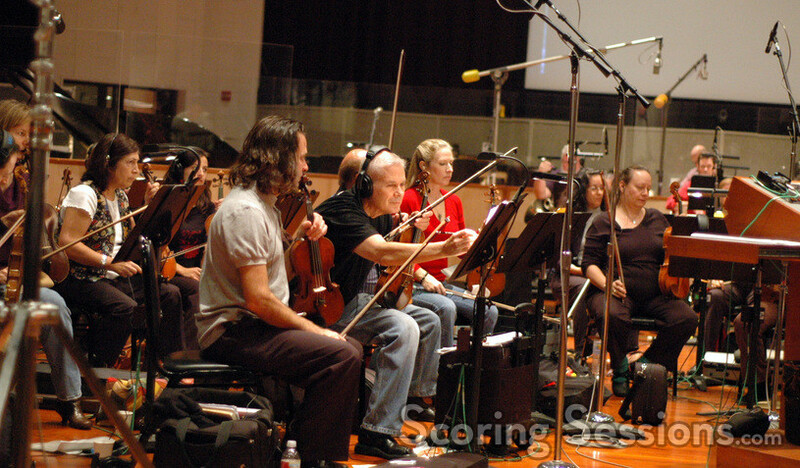 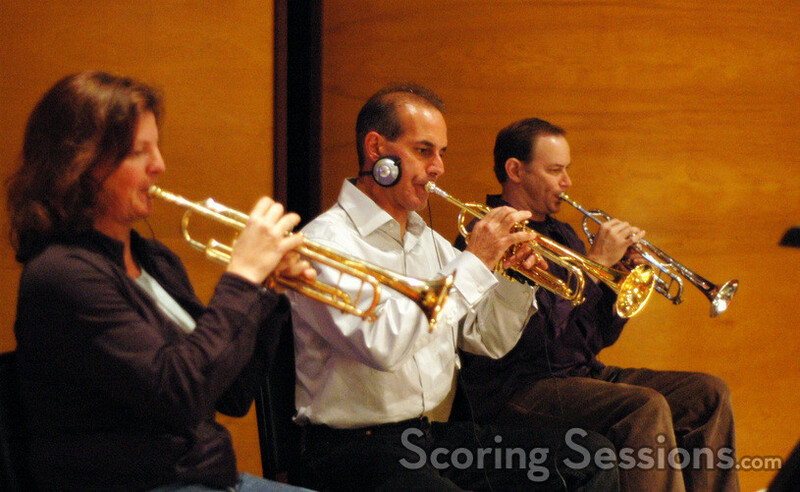 Earlier this month, SEGA Japan returned to Los Angeles to record the score for a new online video game, Saint Seiya. 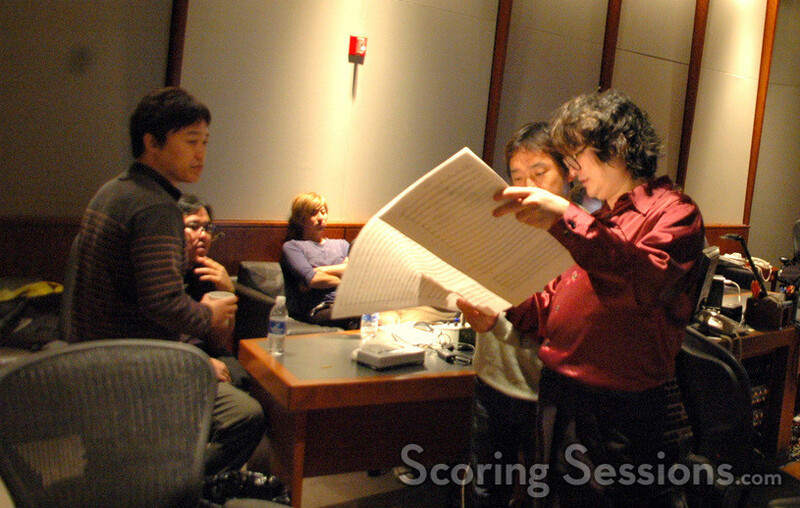 Renowned composer Masamichi Amano composed and orchestrated the music for the project, which marked the fifth time that SEGA had come to Los Angeles to record a larger orchestral-type project within the past few years. 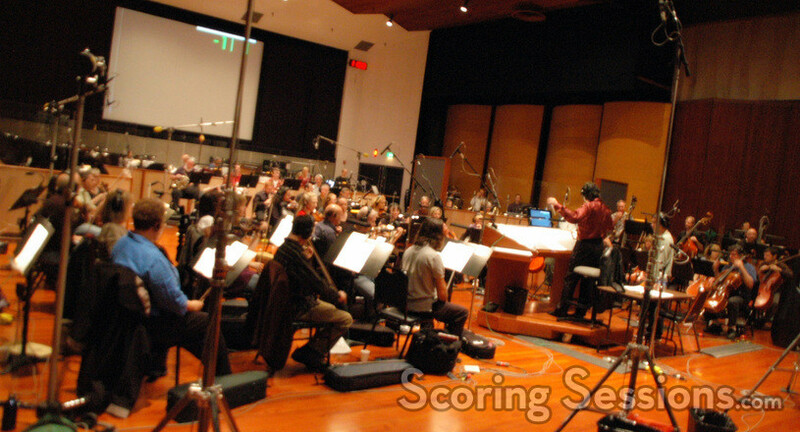 Recording took place at the Eastwood Scoring Stage at Warner Bros., in Burbank. 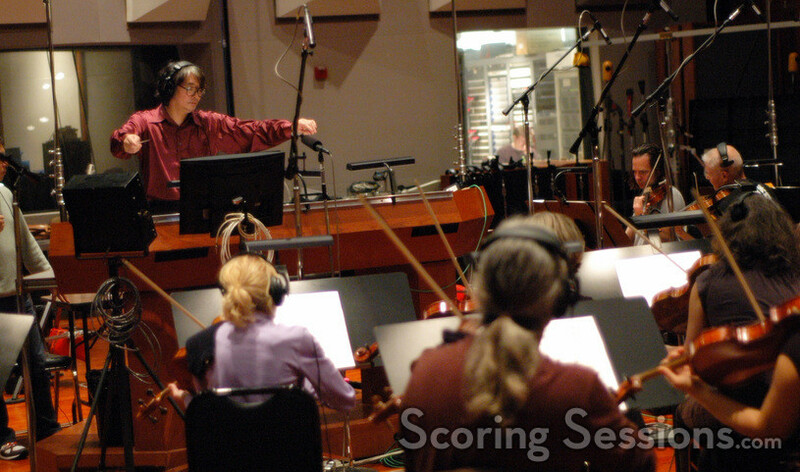 Conducting a 65-piece ensemble of the Angel City Studio Orchestra, contracted by Chris Tedesco, Amano’s music contains strong and bold themes, with a powerful energy that conveys heavy dramatic and upbeat action. 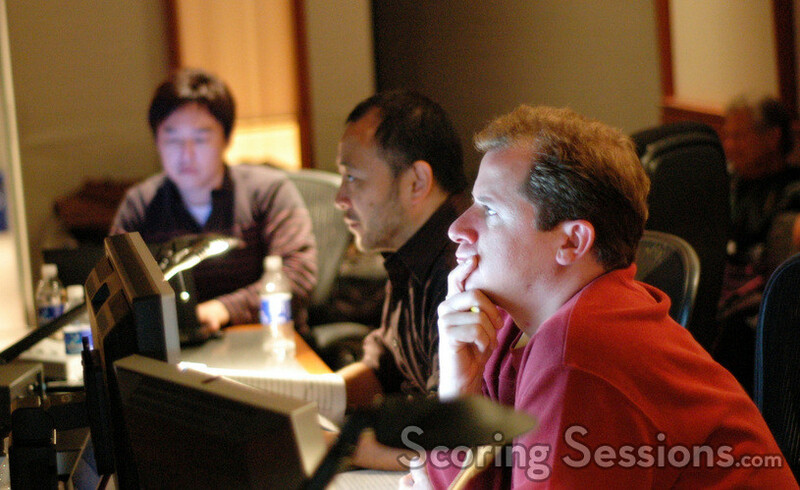 In the booth, the music was mixed by scoring engineer Damon Tedesco, while SEGA music producer Fumitaka Shibata provided feedback. 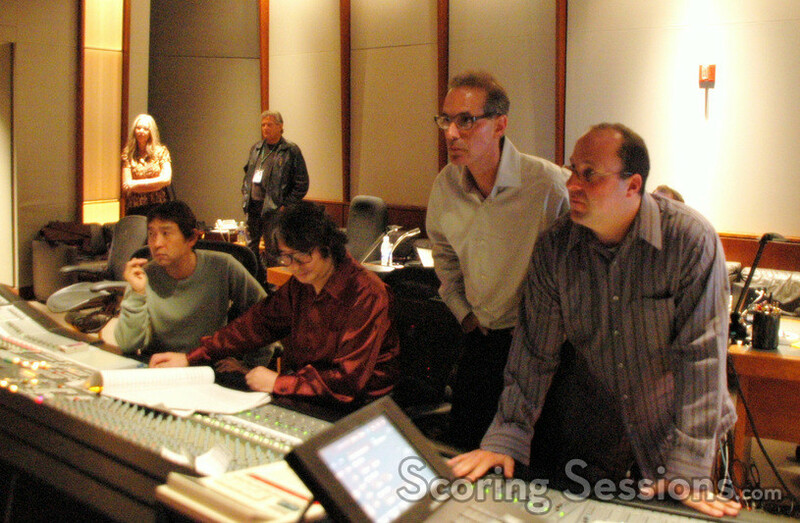 ProTools recording was handled by Kevin Globerman. 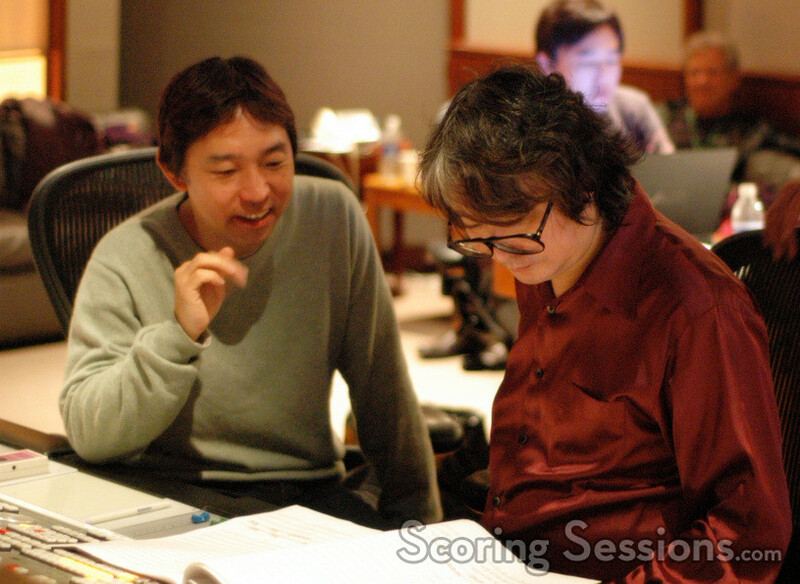 Saint Seiya will be released on the Internet next summer, in August 2009 from SEGA Japan.